I’ve always been a great fan of John’s, but especially ever since he took time on a Sunday afternoon to do a quick consultation on a case for my team. 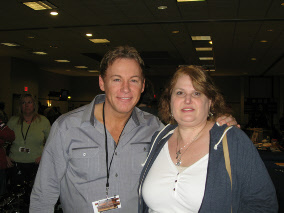 It was great to meet him and Aime’e and Chris as well! 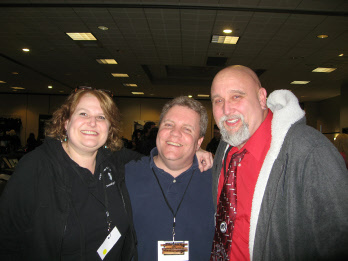 Hanging with Chris DiCesare and Reverend Tim Shaw ("Please, talk with me..." , the true story of the C2D1 Haunting). Reverend Shaw gave one of my favorite lectures at Phenomenology 105! 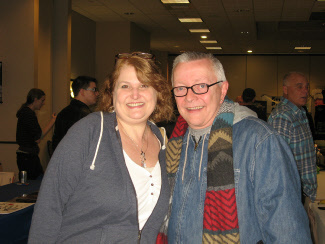 Joanne with Psychic Medium Chip Coffey (Psychic Kids, Paranormal State). Chip did a fantastic gallery reading! 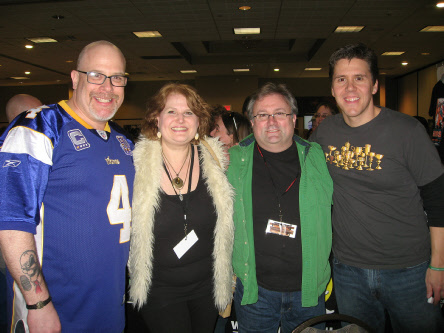 With Chris Flemming (Phychic Kids, Dead Famous, Soul Talk). 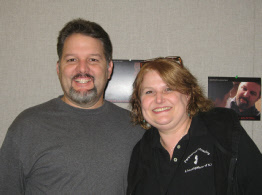 I had the amazing opportunity to investigate the Tillie Pierce house in Gettysburg PA with Chris. 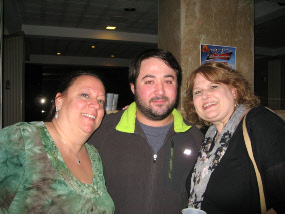 With Chris Mancuso (SCARED!) 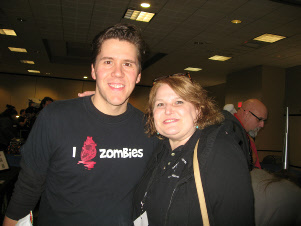 and Brian Cano (Haunted Collector and SCARED!). Awesome investigation in Gettysburg with them as well! Here I’m practically hanging onto Chris thanks to a broken ankle. 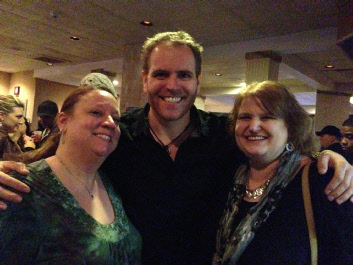 Joanne and Pat grab a photo op with Josh Gates (Destination Truth, STRANDED!) in the bar... great guy! 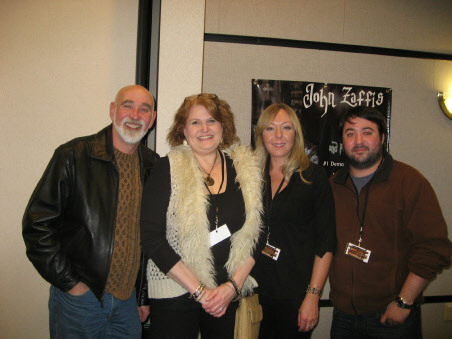 Joanne and PCINJ Co-Founder Pat hanging with Chris Zaffis after hours.